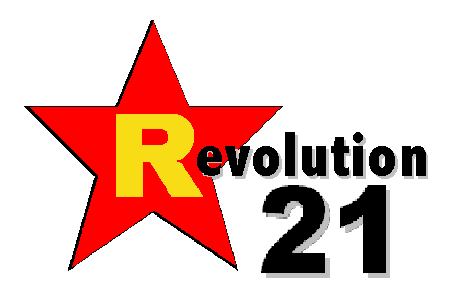 Revolution 21's Blog for the People: 3 Chords & the Truth: Don't be chicken, listen! This week's show is not about chickens. On the other hand, the music on this week's edition of 3 Chords & the Truth is so good that it just might cockle your doodle do. That's a funny, boy! I say . . . I say, I made a funny! What's wrong with you, boy?! Cat got your sense of humor?!? I say, that's another funny, boy! SORRY, the weather's been so bad this week, we're all a little loopy. So, on the Big Show, we decided to have a little dance party to cheer ourselves up. But you'd better be versatile if you want to join in -- just a word to the wise. And we're also going to have the mother of all Beatles-covers sets. Really, you'll want to hear this. 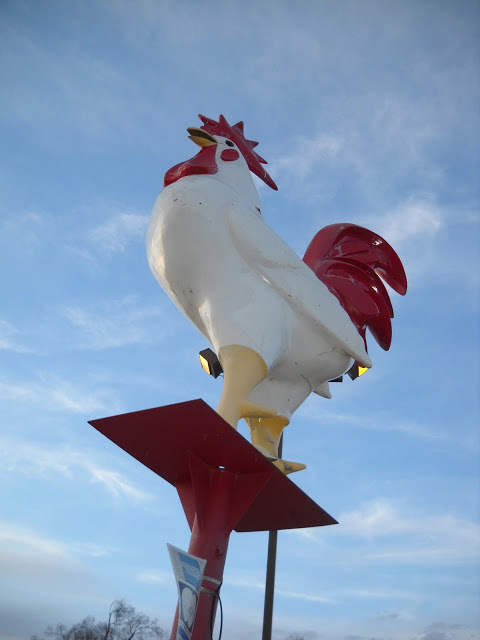 Other than that, I got nothing else to add -- other than a giant rooster.